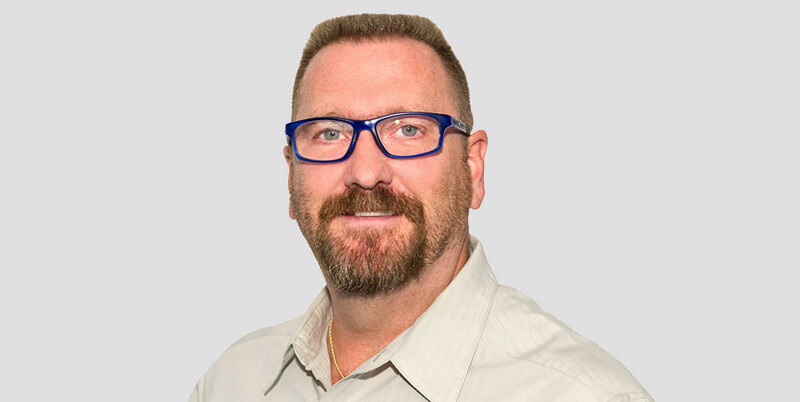 Mike Edmonds - System Seals Inc.
With more than 20 years as an application design engineer with System Seals, Mike Edmonds plays multiple roles in the process of transforming seal concepts into finished products. As a former machinist, Mike thoroughly understands the relationship between design and production and works closely with customers and production to achieve the best possible results. Mike focuses his attention on System Seals’ outside sales team, with proposal drawings for the OEM markets. He recently worked on a major project for one of the largest companies in the world developing new-generation bearing seals for wind turbines. Mike studied technical problem-solving in college and is involved with the System Seals’ Research and Development lab. He has studied new seal systems in Europe and designed specialty tools for seal installation. In his free time, Mike enjoys working on his house, spending time with his family and taking long road trips on his Harley Davidson motorcycle.